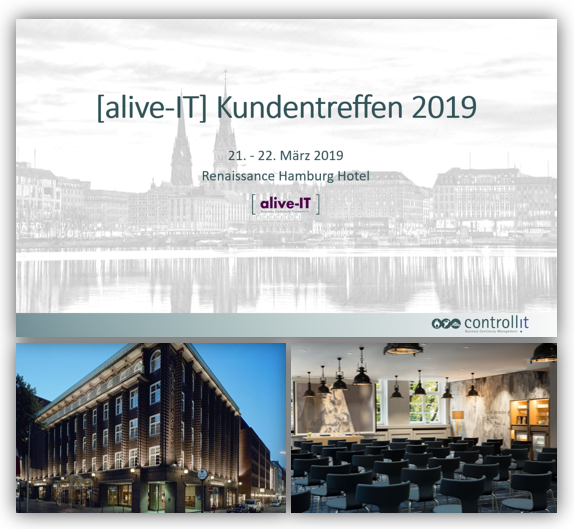 With this event we would like to present the new [alive-IT] Release 6 including the new BIA module as well as the frontend facelift to our customers and interested parties. On both days of the event, participants can look forward to exciting lectures, workshops and testimonials on [alive-IT]. The Controllit AG team is looking forward to a lively exchange and exciting discussions.